Who wants to come on a wild wood rumpus? 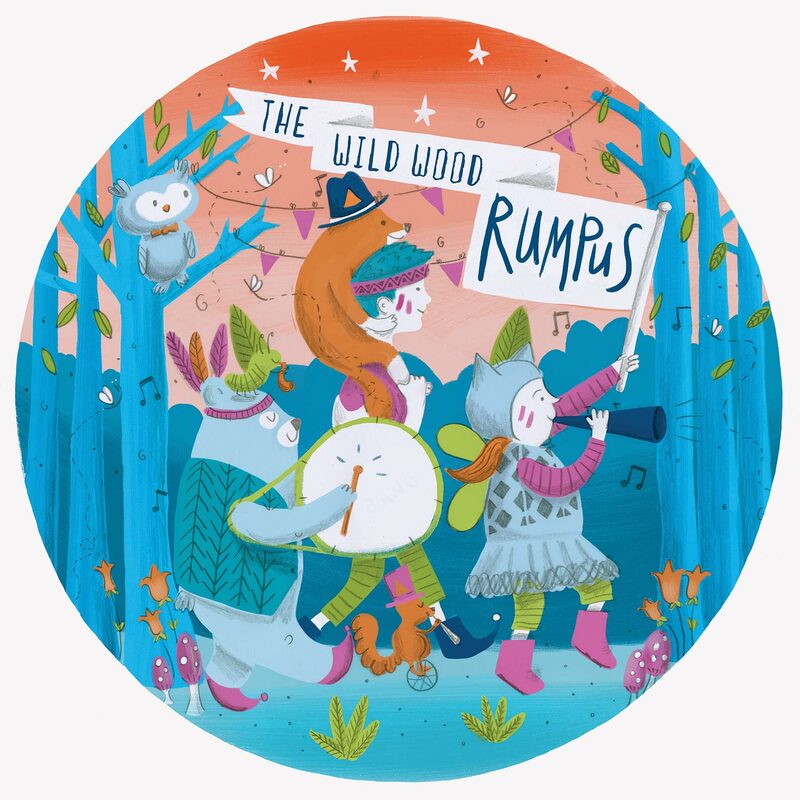 The Wild Wood Rumpus is a small and wonderous one-day family festival set in a beautiful woodland glade just outside Cambridge (camping option available). Every detail has been designed for you and your family’s delight and enjoyment. From perfectly programmed arts and literary entertainment, to wild bush skills and nature crafting workshops. Of course there will also be plenty of foot stomping music, a Street Food Forest Feast and bars stocked with craft beers, gins and Prosecco. We work as a not for profit organisation on this event.